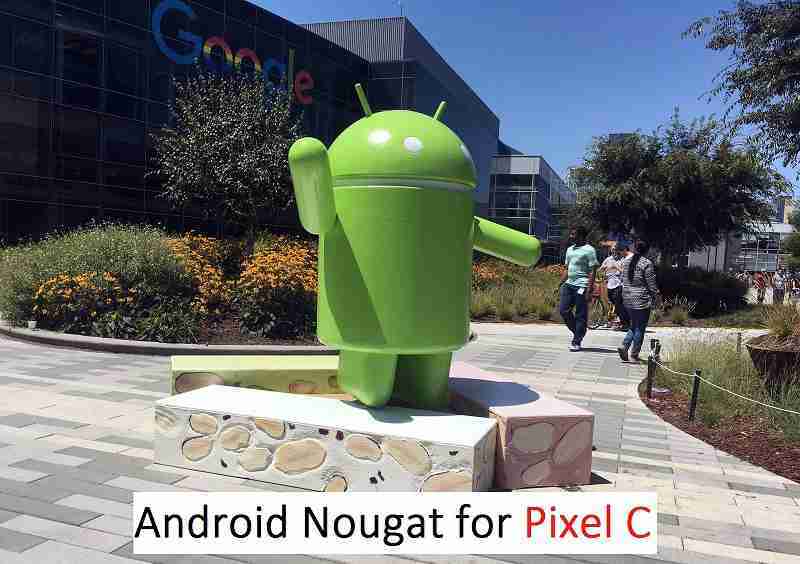 Final version of Android Nougat is released on August 22 and here is a manual flashing guide for the Pixel C. This is not an incremental update and contains the complete Android Nougat Official Final Released version (NRD90M) (Released on August 22) for the Pixel C. If you don’t want to flash the image manually then you can join Android’s BETA program to get the android Nougat OTA releases on your phone almost instantly. Download the Android Nougat Factory image for the Pixel C from the above downloads section. After rebooting, do the initial setup and enjoy the latest Android Nougat on Pixel C. If you face any problems then login and comment here to get an instant reply. Stay tuned or Subscribe to the Pixel C forum For upcoming Lineage OS, Android Nougat ROMs, CyanogenMod Custom ROMs, other ROMs and all other device specific topics.